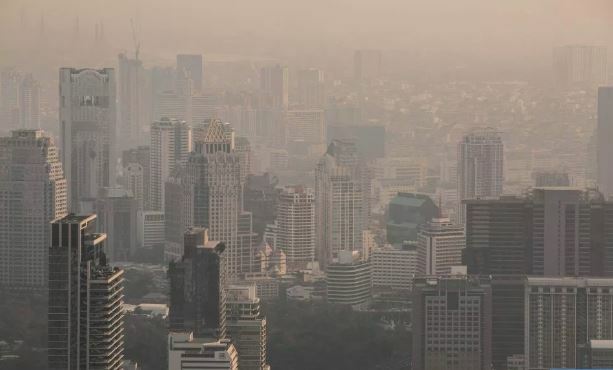 Bangkok: The pollution level in Bangkok has gotten so worse that people have been coughing and sneezing blood due to smog and pollution sickness. 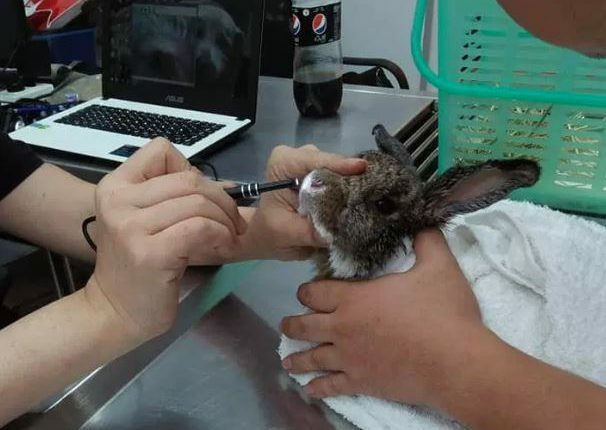 Bangkok has been hit by a thick smog so bad that even pets are suffering from illnesses caused by the smog. A thick cloud of toxic smog made up of dangerous PM2.5 particles has become lodged in people’s lungs and engulfed the Thai capital since the last fortnight. On Wednesday authorities announced that 437 schools would be shut until Friday because of the smog. 1,500 square kilometres of Bangkok city has been designated as a “control area”. Reasons given for the pollution include exhaust from traffic, unfettered construction projects, the burning of crops and factory smoke. 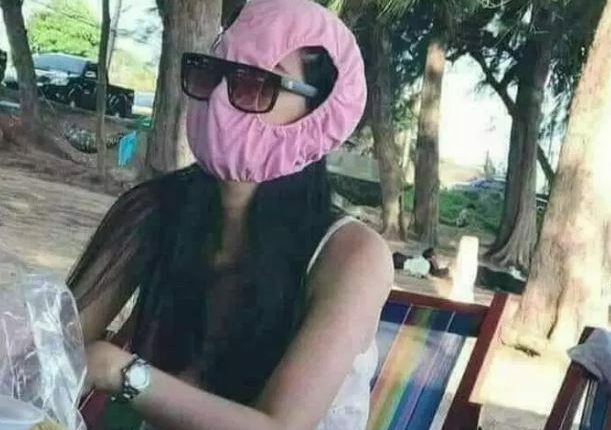 Pictures posted on social media by citizens show residents and animals badly affected – sneezing and coughing blood into their face masks. Office worker, Nutthawut Sirichainarumi shared a photo of blood in his hand after he’d sneezed. He said: “Two days ago, my nose was hurt when breathing. I sneezed all night and it was the even worse when my sneeze had blood the next morning.